Last two days are here, lets go with some stuff recovered from past campaigns. 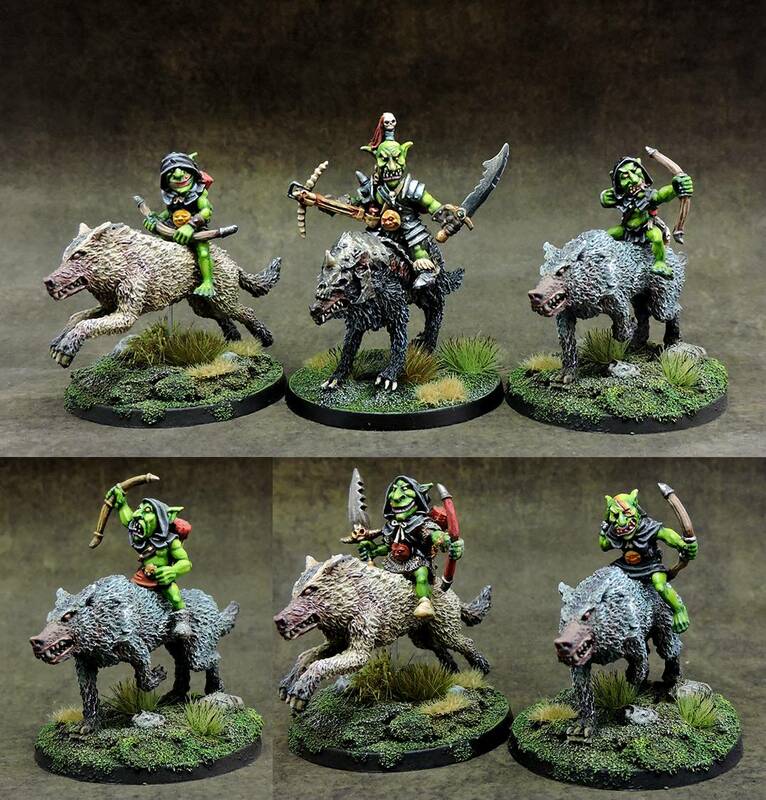 The goblin scouts, including an armoured wolf for the leader, for just 32€! Find them at "The Store" section. 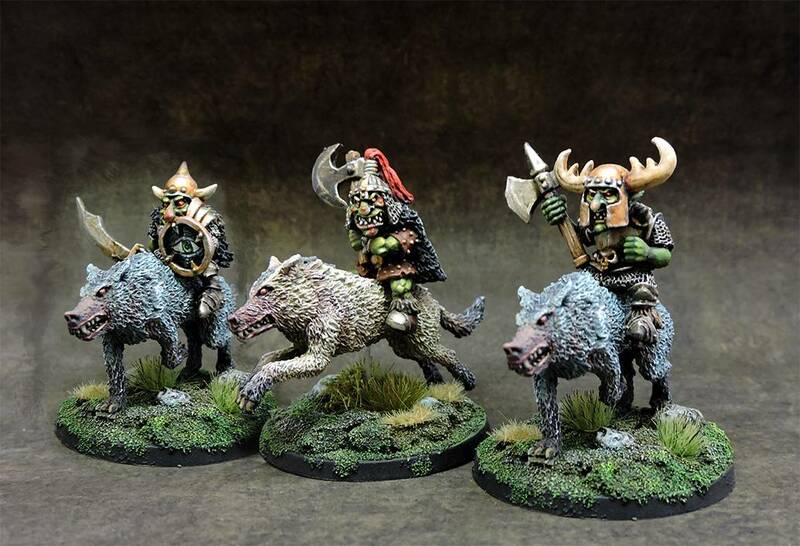 And the "rebuilt" Black goblin wolf riders too! This guys appeared shortly only on the first campaign more than two years ago. Fincas Khalmoril, Adrian Sherstobitoff, and 2 more people like this update.